The Boogie Band is one of the top professional wedding and party bands in Ireland. With five experienced musicians, the band ensures to please every crowd and play the music that creates unforgettable memories. The cover band is available for weddings and private parties, graduations and debs balls, college and corporate events, as well as for firing up dance floors at various pubs, nightclubs, and festivals across Ireland. 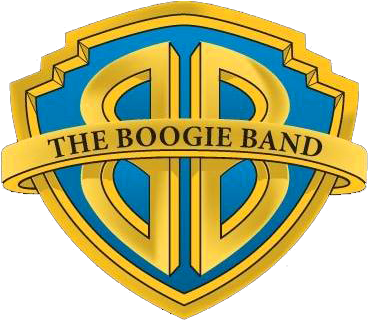 If you need a band that will keep the crowd on their feet and your dance floor full, The Boogie Band is your way to go. Not only does the band play a selection of music from every genre, but they always spice things up a bit by including some of the greatest hits from every era, taking every crowd on a wild time-travelling adventure full of incredible fun. Being one of the most popular cover bands in the south of Ireland, The Boogie Band are always busy entertaining their audiences with their fantastic sound, extraordinary energy, and impressive stage presence. They are heavily booked for all kinds of events throughout Munster, from weddings to private parties, and corporate functions to company parties. The Boogie Band are also one of the most wanted bands when it comes to graduation celebration and debs balls, and they even perform annually at numerous music and town festivals.